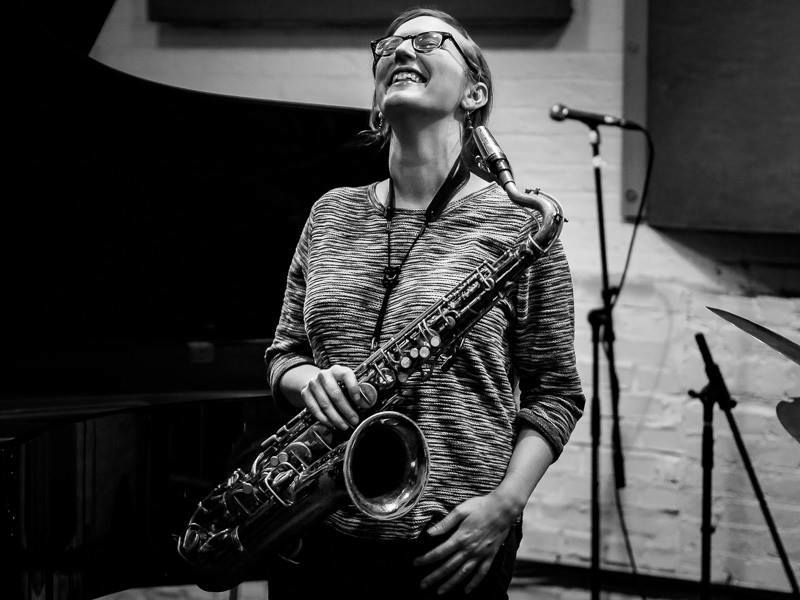 This month's episode visits Roxy Coss, composer, saxophonist, and activist. 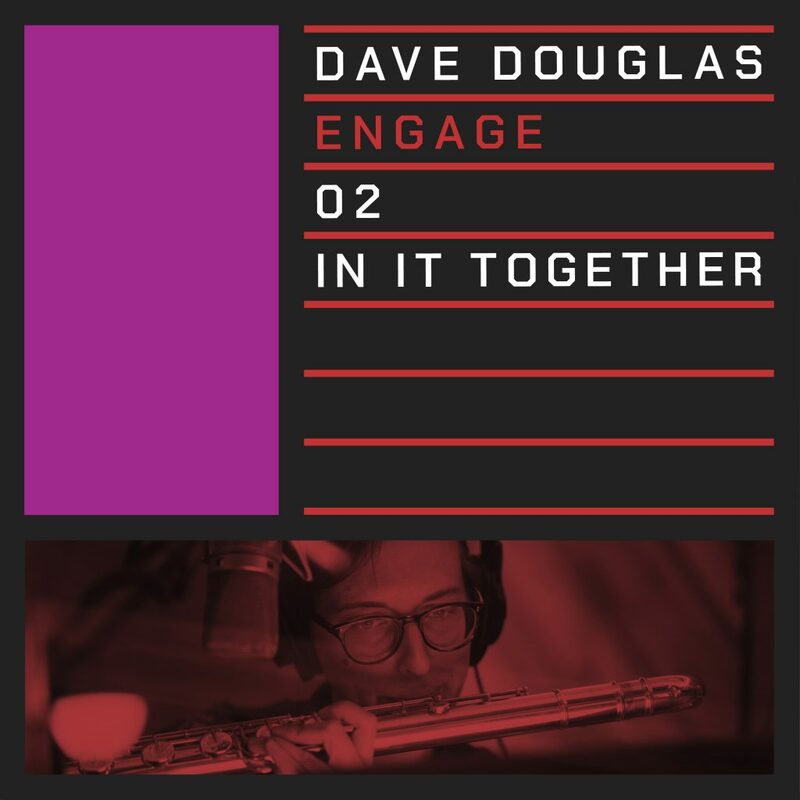 Roxy talks with Dave about her composing, her background and her activism, both its origins and recent developments as director of Women In Jazz Organization. Roxy also talks about other organizations doing the work of improving conditions for women in jazz. She mentions Key Change, Institute for Gender and Jazz Justice and El Paso Jazz Girls, as well as talking about the how and why of her championing of women's empowerment in music and jazz. Listen to the music and hear the conversation here. 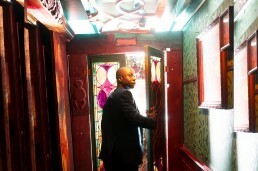 Join us as a subscriber to hear all these episodes and plenty of exclusive music at greenleafmusic.com/subscribe. We're grateful for the warmth of the sun over the centuries, and we're grateful for the support systems whereby we help each other and support those in need. 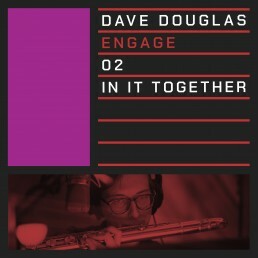 This tune is built on a steady but indefinite rhythmic underpinning, over which all unfolds. 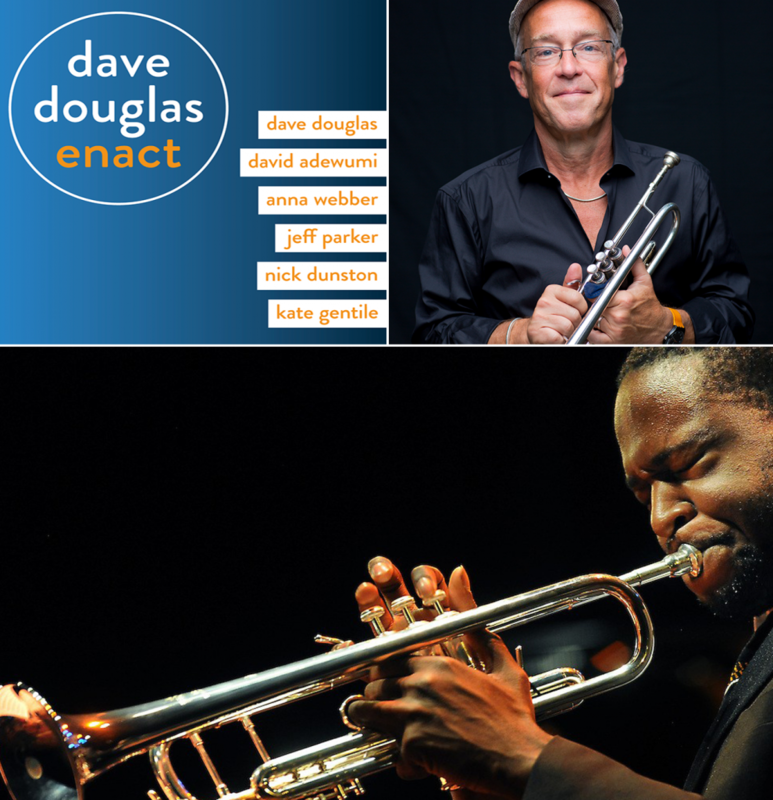 Dave Adewumi and I solo together. Anna plays a gorgeous solo, Jeff and Tomeka create an eerie atmosphere to the whole proceeding. And Nick and Kate hold it down through endless variations on a riff. Having watched organizations serving the needs of immigrant women around the country, this piece points to and supports the crucial work of CasaLuz in Memphis, Tennessee. Greenleaf Subscribers can stream and download “One Sun, A Million Rays“ on Bandcamp (make sure you're logged in first). Learn more about the ENGAGE Subscriber Series here. 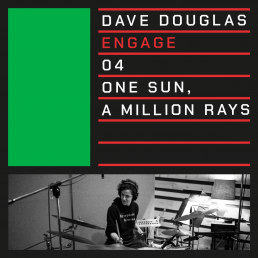 Recorded and mixed by Tyler McDiarmid at The Bunker Studios, Brooklyn, NY December 3, 2018. And join us as a subscriber to gain access to this series and much more. Tomeka visits the studio to talk with Dave about her quartet with Mary Halvorson, Jason Roebke, and Tomas Fujiwara and their upcoming release on Cuneiform. 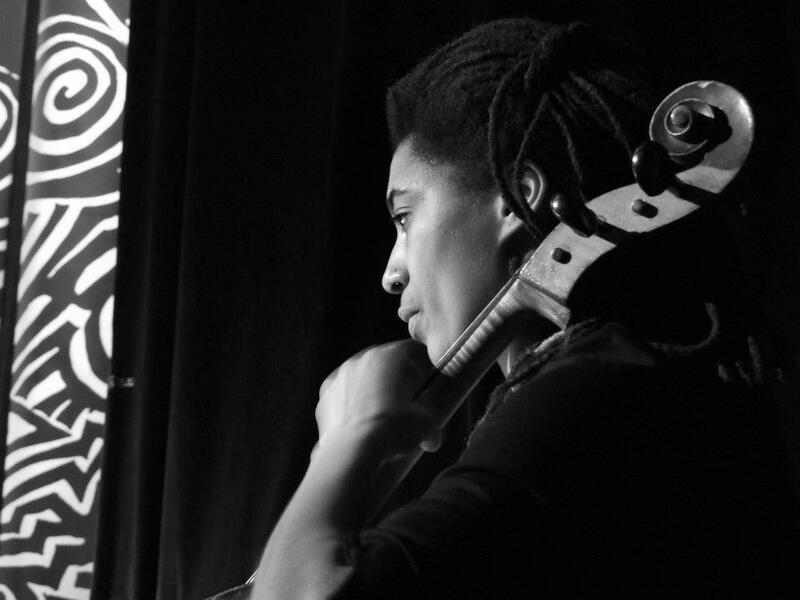 They also talk about the AACM, Chicago, her new membership in the Art Ensemble of Chicago, improvising and composing, Abdul Wadud and Billy Bang, Artifacts Trio with Nicole Mitchell and Mike Reed, and much more. 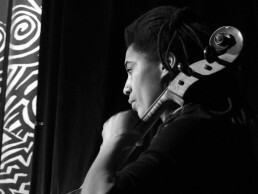 Tomeka also appears on this year’s subscription series recording, ENGAGE. Enjoy. ENGAGE Three: How Are The Children? Rev. Traci Blackmon brought my attention to this expression from the Maasai. It resonates on so many levels. It came to me around issues towards sensible regulation of firearms in this country. To save lives. A majority of us want it. We have to fight for it by calling our representatives and joining groups like Moms Demand Action for Gun Sense in America in the legislative battle. We need to take care of our children. This is an issue that intersects with so many others. So we stand up to make sure that Our Children Are Well. 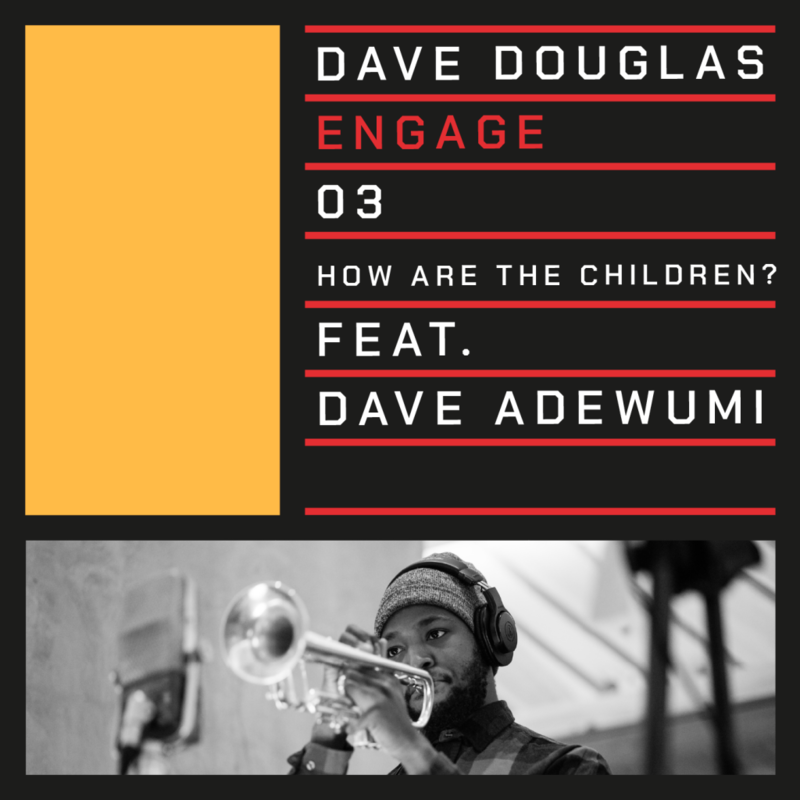 Dave Adewumi is the guest trumpeter extraordinaire. He takes the solo here. Anna Webber also plays tenor sax here. Tomeka Reid, Jeff Parker, Nick Dunston and Kate Gentile shine. Greenleaf Subscribers can stream and download “How Are The Children?“ on Bandcamp here. Learn more about the ENGAGE Subscriber Series here. 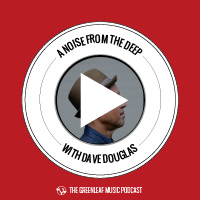 Dave and Anna talk about how she develops her elaborately wrought compositions and her surprising sources and inspirations. Her path as a player of flutes and saxophones. Highlights her new release on Pi Recordings, Clockwise. Anna has a good radio voice. 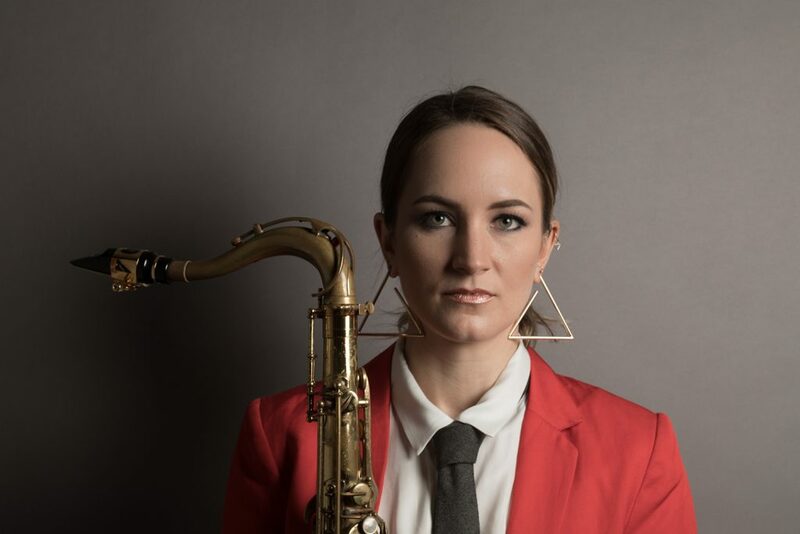 Anna Webber is a New York-based flutist, saxophonist, and composer whose interests and work live the overlap between avant-garde jazz and new classical music. 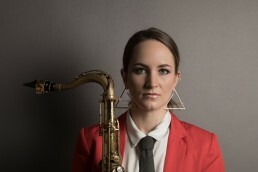 Her new album, Clockwise, featuring a septet comprised of several of the most creative musicians working in New York’s avant-garde, will be released on Pi Recordings in February 2019. Webber’s other projects include her Simple Trio, with John Hollenbeck and Matt Mitchell, and a big band co-led with Angela Morris. 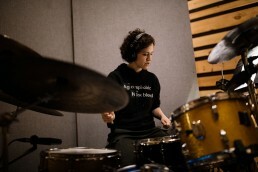 She has performed and/or recorded with projects led by artists such as Dan Weiss, Jen Shyu, Dave Douglas, Matt Mitchell, Ches Smith, John Hollenbeck, and Geof Bradfield, among others. Webber is a 2018 Guggenheim Fellow. She has additionally been awarded grants from the Shifting Foundation (2015) and residencies from the MacDowell Colony (2017), the Millay Colony for the Arts (2015), and the Brush Creek Foundation for the Arts (2014). 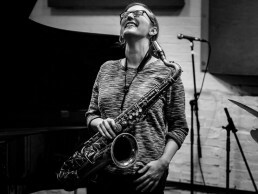 In 2014 she won the BMI Foundation Charlie Parker Composition Prize as a member of the BMI Jazz Composers' Workshop. Webber is originally from British Columbia. This second piece in the ENGAGE suite forefronts the struggle for wealth equality worldwide. Inequality is one of our most pressing problems, exacerbating many of our other challenges. 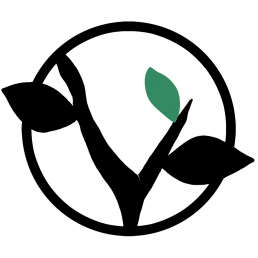 The Organization for Economic Co-operation and Development (OECD) works on these issues in institutions, with public financing towards sustainable economic growth, ‘green growth’ strategies and equality in the workplace. The OECD recent Secretary-General's report says we have reached a tipping point. Inequality can no longer be treated as an afterthought. We need to focus the debate on how the benefits of growth are distributed. As we play this piece, we stay engaged in this common goal for all global citizens, our commitment to pitch in on the enormous tasks in front of us. All of us. As a composer, I foresaw the music being released track by track. I like the idea that a listener would focus on a single track for several weeks, perhaps reflecting on its inspirations, and be open to the news of the next track as it is revealed. Hope this mode of release resonates. 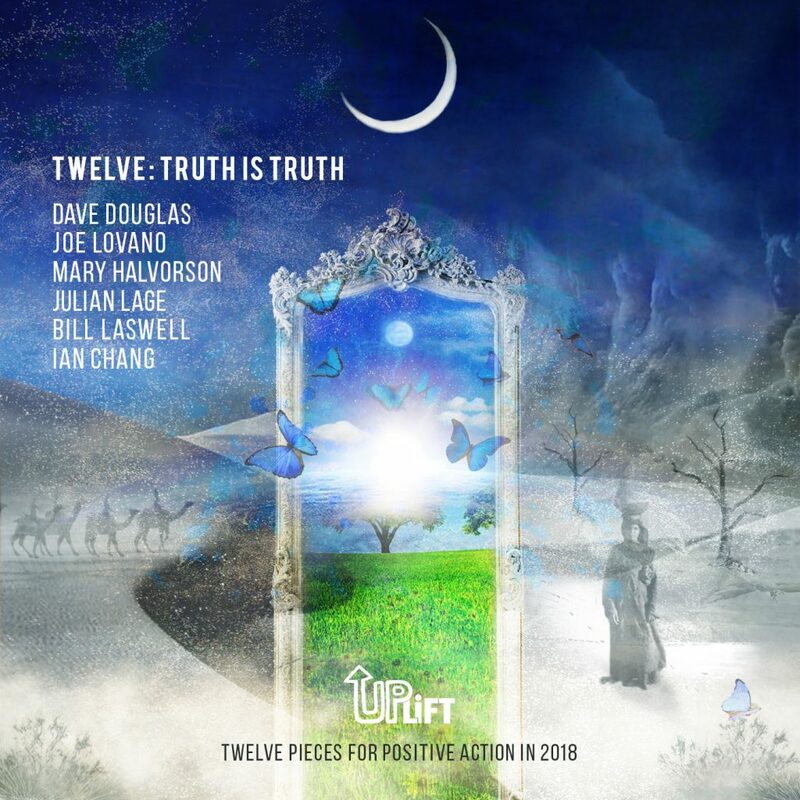 Anna Webber plays bass flute on this track. Greenleaf Subscribers can stream and download “In It Together“ on Bandcamp here. Learn more about the ENGAGE Subscriber Series here. 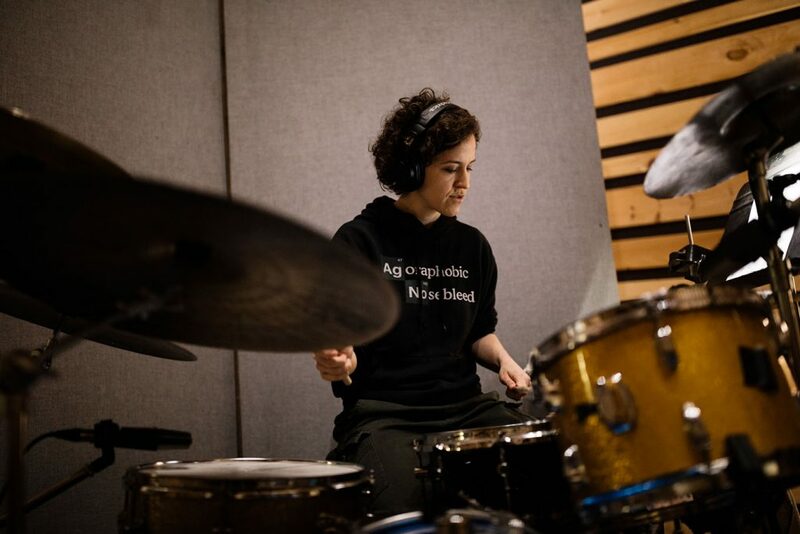 Extraordinary drummer, composer, percussionist Kate Gentile talks with Dave about her compositions, her album, Mannequins, and her wide ranging collaborations with Matt Mitchell, Adam Hopkins, Jeremy Viner, Dustin Carlson, Snark Horse and others. Also covered: her use of technology, singing into her phone, pronunciation of her name, the syncopation of Brooklyn heating pipe noise, and more. Kate is wearing the Agoraphobic Nosebleed hoodie in the ENGAGE band photo. 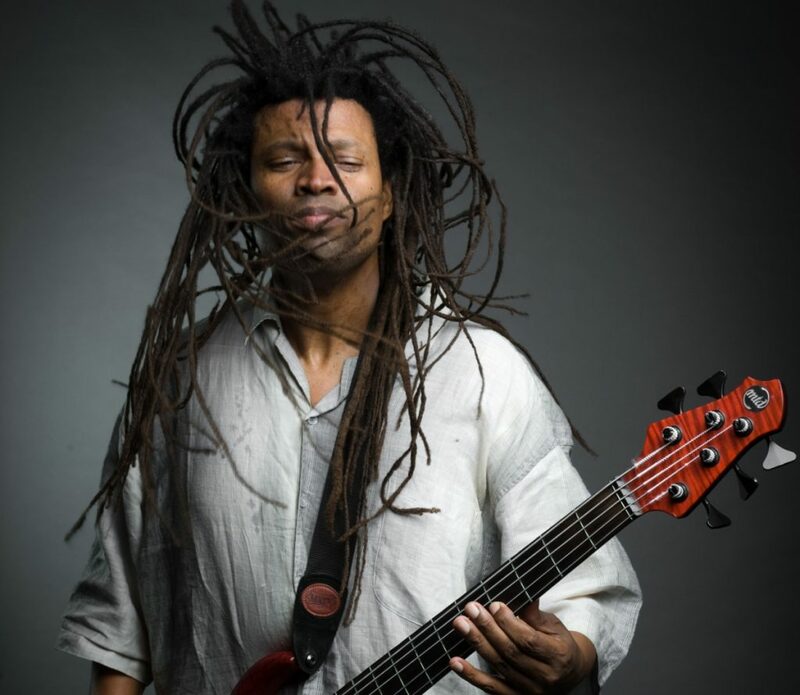 NSI Universal recording artist Nabaté Isles joins Dave to discuss his new album Eclectic Excursions, finding a voice, blending of influences, as well as his Sports Talk TV show, ‘So Much To Talk About.’ And lots of music. Catch Nabaté at the Jazz Standard on January 29th and link to him on Facebook, Instagram and Twitter. 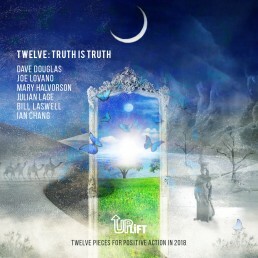 Join us as a subscriber to hear all these episodes and plenty of exclusive music at greenleafmusic.com. Dave talks to legendary bassist, composer, producer Melvin Gibbs. They talk about heritage, lineage and where the music comes from, Gullah Geechee culture in Gibbs's family, playing with Ronald Shannon Jackson, Sonny Sharrock, Defunkt and Joe Bowie, Arto Lindsay, Pete Cosey, close friend and ally Vernon Reid as well as plenty of other music and musicians. Melvin talks about his new recording with the trio Harriet Tubman (with Brandon Ross and J.T. Lewis), The Terror End of Beauty, available now on vinyl, digital and CD. Connect with Melvin on Twitter here. On December 1, at Zürcher Gallery in New York, we will have a work in progress 'soiree' unveiling my new compositions called ENACT. The following week I'll be recording them for the subscription series of 2019. This concert is by invitation (no charge). Subscribers to the label have already been invited. Join us as a subscriber to RSVP and be there (AND get access to our full catalog of recordings and much more). On December 1: Dave Douglas and David Adewumi, trumpets; Anna Webber, flutes and tenor; Jeff Parker, guitar; Nick Dunston, bass; Kate Gentile, drums. On the recording we will also be joined by Tomeka Reid and Riley Mulherkar. This is an informal insider unveiling for family and friends. We'd love to see you there. Send us word. Working for clean air, clean water, parks, greenery, sacred lands, national monuments, and the health of this planet we all share. In addition to our track this month, we are joining Endless Field, who have organized a benefit concert for the Natural Resources Defense Council (NRDC) called LIVING EARTH 2018. The night features an incredible roster of musicians donating their performances: Catherine Russell, Camila Meza and Fabian Almazan. Endless Field will be playing as well, premiering new music with a string quartet. The concert is on November 26 at 7pm at Saint Peter's Church in New York City. The guest speaker will be Eric Goldstein, New York City Environment Director and Senior Attorney for the NRDC. 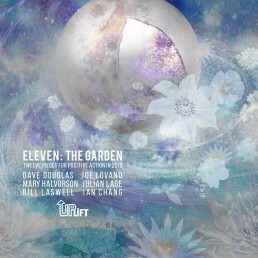 Greenleaf Subscribers can stream and download The Garden on Bandcamp along with all of the tracks from the UPLIFT series.